How is everyone’s week going so far? Friday is here tomorrow which makes my day a little better! As many of you already know, I have been a part of Style Collective for a while now. SC is a blogging network which believes in community over competition. 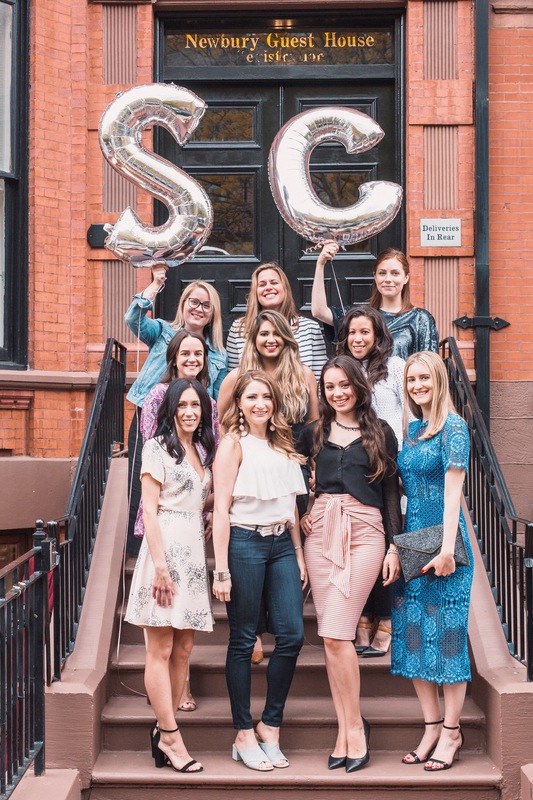 For those of you who follow my Instastories you probably already know a few saturday’s back I spent the day with my Style Collective sisters talking shop, eating good food, and listening to Annie Spanos amazing Podcast. 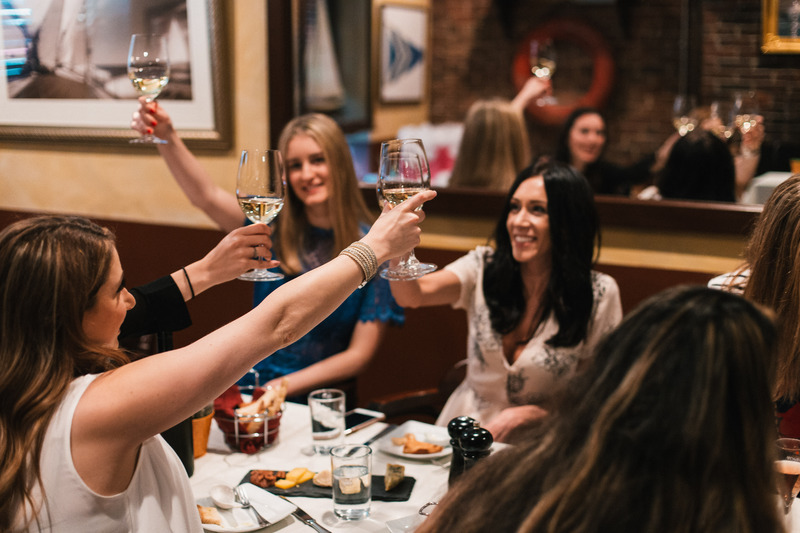 I love going to blogging events and getting to know some of these fabulous girls who I follow daily IRL! I became a part of Style Collective back in April of 2016. This amazing blogging network is great for so many reasons and I highly recommend joining if you’re trying to take your blog to the next level. 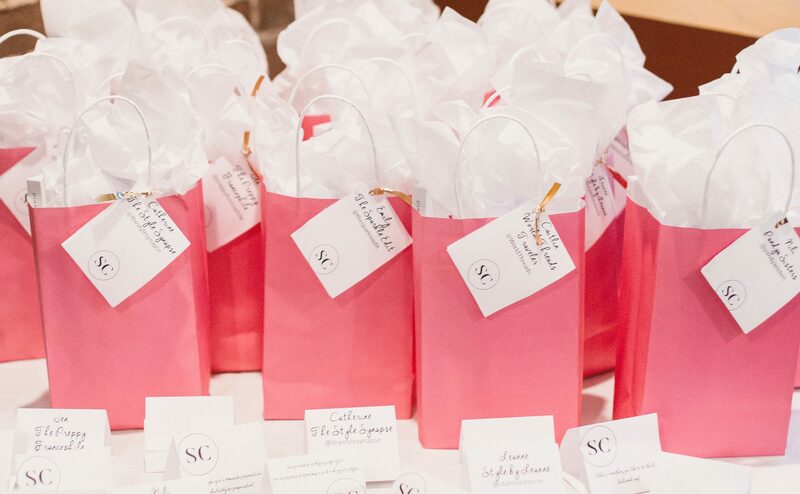 Style Collective is a group of blogging babes who are always their to help, support, and rise together. Style Collective regional leaders like myself and Lindsay from Paris,MeetBoston arranged 25+#SC meet ups all around the US. Thank goodness for Lindsay, she took the rains and truly planned a picture perfect event. Lindsay literally had Style Collective macaroons made, they looked and tasted AMAZING!!! We met at La Voile in Boston on Newbury Street. 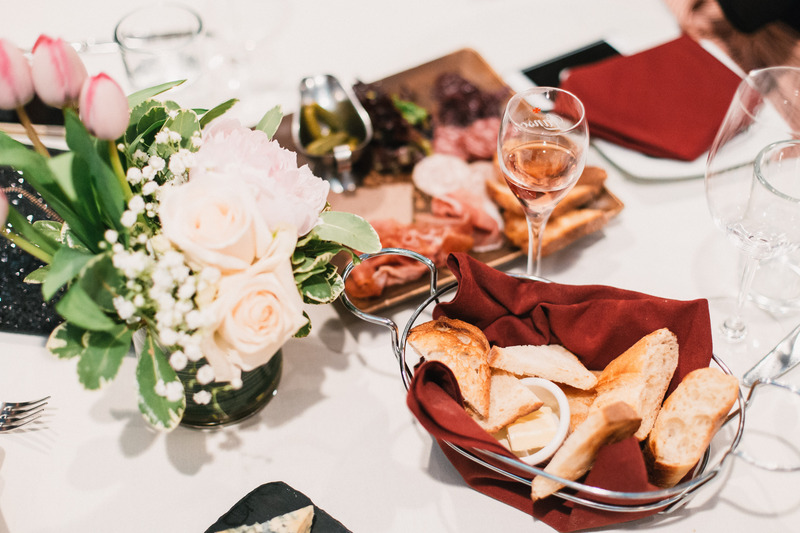 We drank Kir royales and ate wonderful french cuisine. Most importantly we gathered to celebrate the podcast launch of ‘Becoming Fearless’ by Annie. Her mission is to inspire and empower women all over the world through leadership, self development, and a little bit of hustle as Annie stated. Each Week Annie will interview another amazing woman who is leading a life of passion, purpose, and authenticity. While at the event we took turns talking about our goasl for our blogs, and where we see ourselves in the coming years. It got me thinking about all the goals I have already reached, and what direction I see LLP headed. First, I am so close to 10K on instagram which is a huge milestrone for me. Second, I recieved such an amazing response from my Mother’s Day post (most popular post EVER) when I opened up alittle and got personal. I love reading these posts, and know you girls like them too. It helps me become human and relatable to my readers. Anytime time I am spending an afternoon with a room full of bloggers I always stress over what to wear. This time was no different, believe me. After much deliberation, I settled on this cute blush wrap dress from Nordstrom. A wrap dress is so flattering on every body shape, and a dress you can never go wrong with. Diane Von furstenburg brings out her wrap dress every season with new prints and patterns. That right there makes this wrap dress a timeless staple. The cute wrap dress that I wore is under $50 and comes in a few different colors! I know most girls who read this aren’t bloggers, but I can promise you no matter what, you can benefit from this podcast. 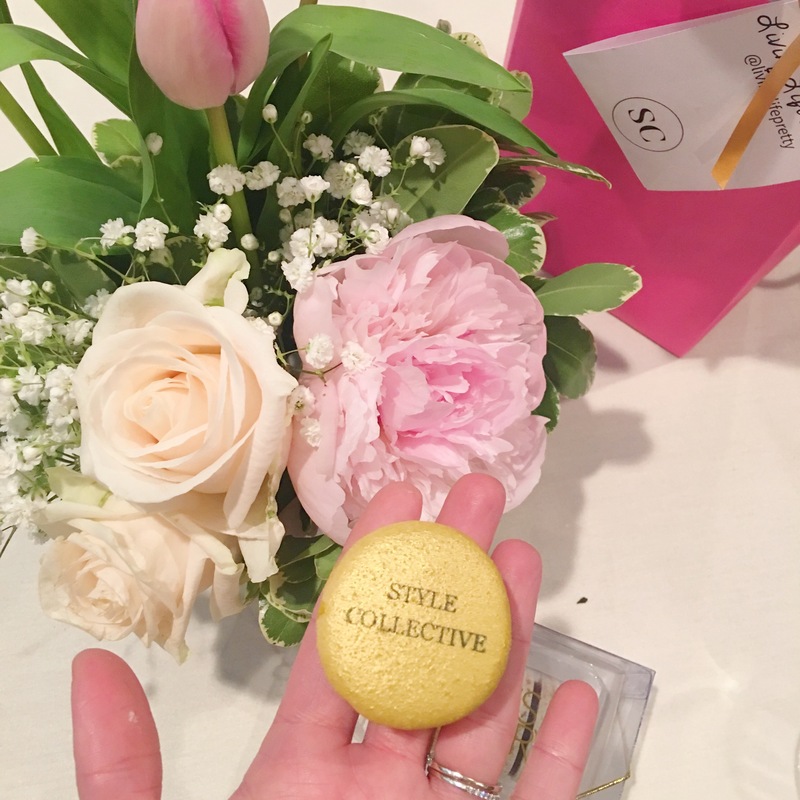 If you are a blogger, remember to join Style Collective and you can thank me later. Blogging is my passion, and with time, I hope to make it my career. With that being said, I want to thank all of you for your continued support with Living Life Pretty. If you are not already, follow me over on Instagram for daily fashion posts. Have a fabulous week!